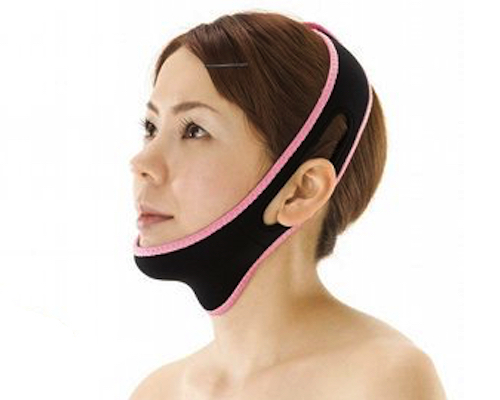 Three minutes a day. 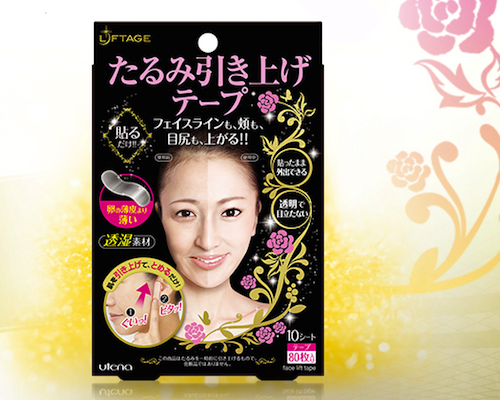 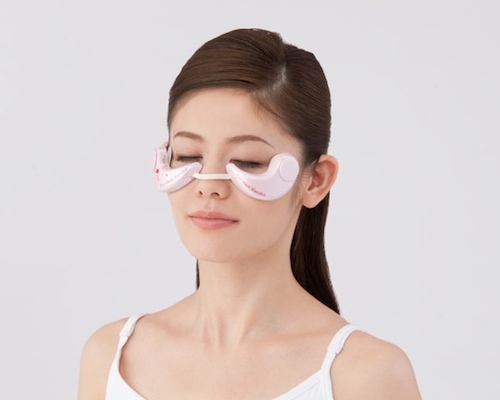 That's all the time you need to combat the signs of aging around the cheeks and eyes of your face, thanks to the Maturity Haruka EX by leading Japanese beauty gadgets manufacturer Omni. 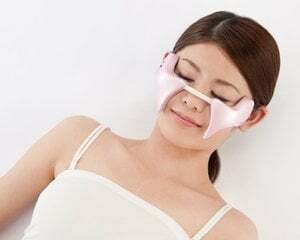 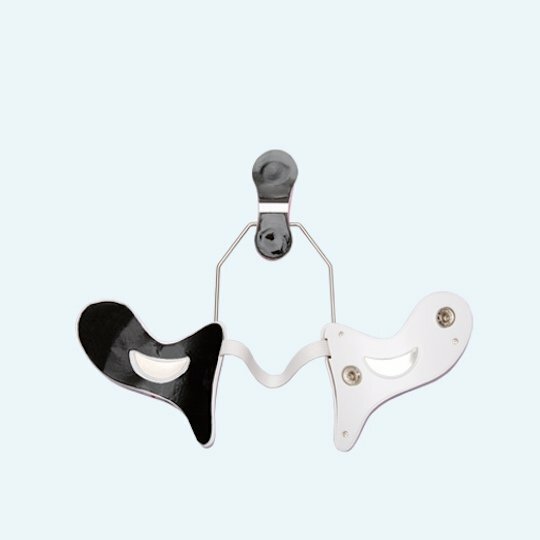 With its five functions (micro currents, EMS, vibration, heating, cooling), it can work on wrinkles, bags around the eyes, darkening of the skin, and more. 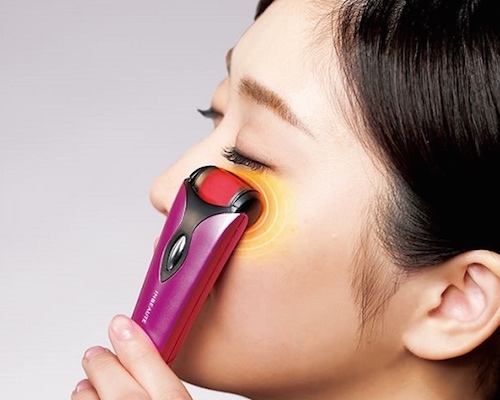 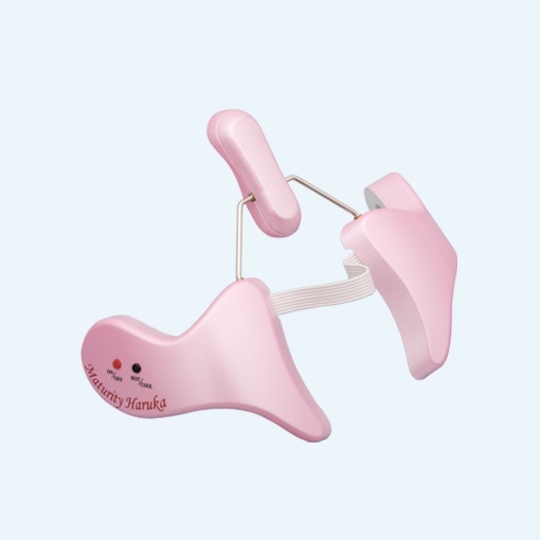 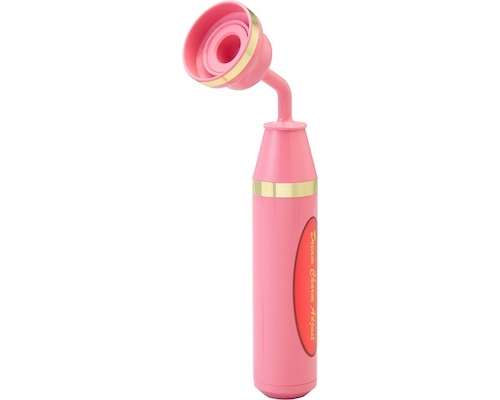 Producing 3,000 vibrations per minute, the device will stimulate your skin back to its youthful self again. 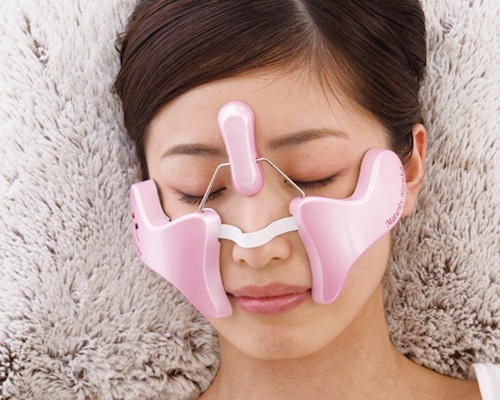 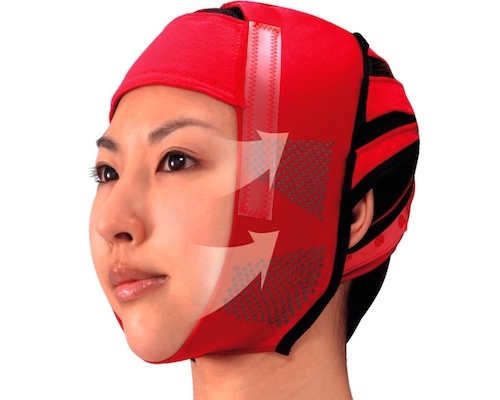 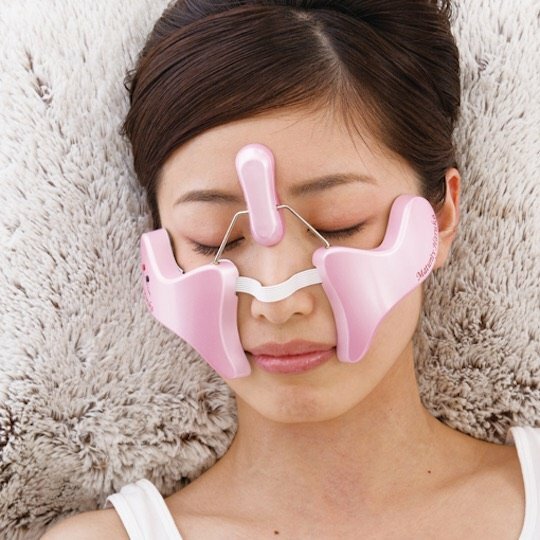 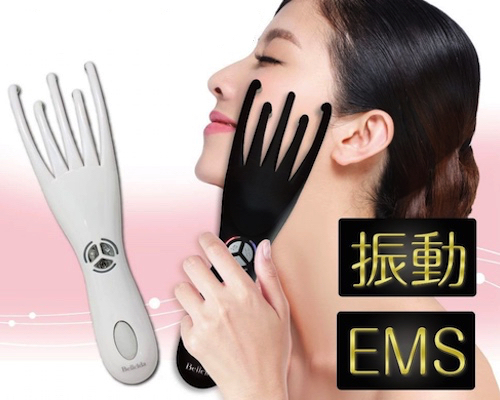 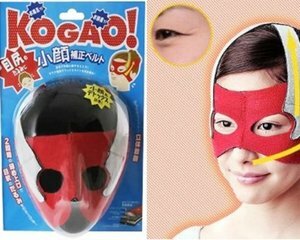 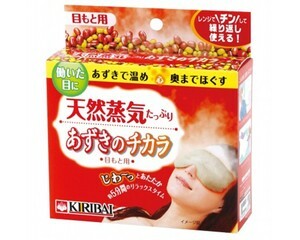 All you have to do is place the device over your face and let it perform its magic.